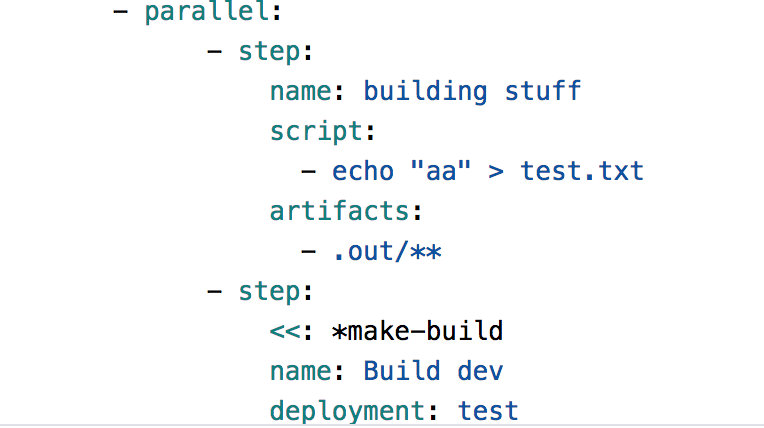 Pipelines validator does not point out that parallel steps can't contain deployments. 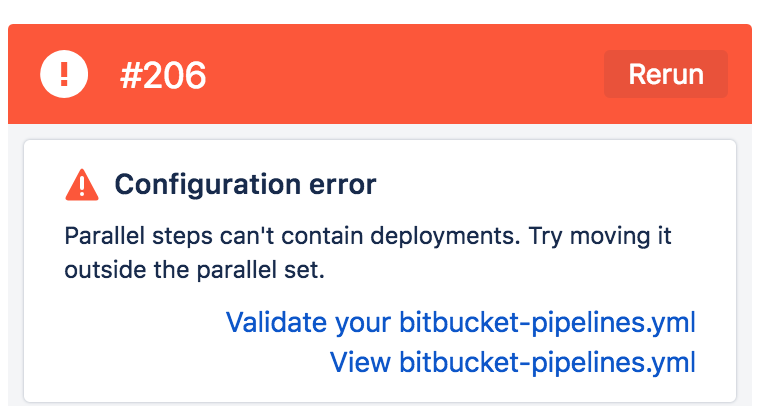 As per the title, there is no mention on the documentation that this isn't possible and it would be useful for the bitbucket Pipelines yml validator to point that parallel steps cannot have deployment steps. I wasn't able to reproduce this error. The online validator indicates to me that the deployment keyword cannot be used inside a parallel group.